Give the gift of this wonderful experience. 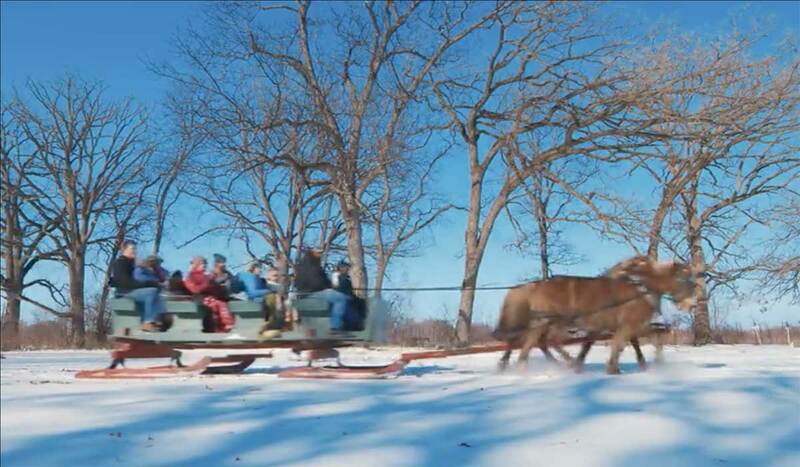 There’s no better way to enjoy the magic of winter than an old-fashion sleigh ride. Apple Holler is happy to offer this classic tradition. At the end of your adventure, we’ll treat you to a cup of hot chocolate or tasty warm apple cider. 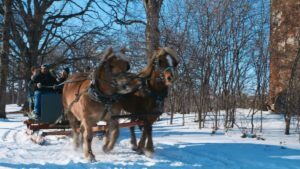 This gift certificate is for two to four people for a horse-drawn sleigh ride. 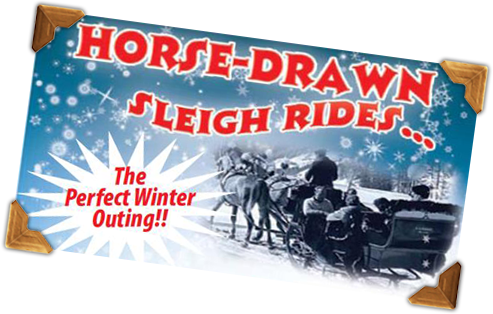 Click Here For More Information On Our Sleigh Rides! 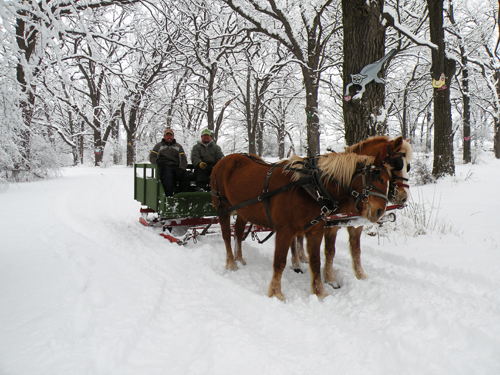 *Sleigh ride gift certificates do not apply to the $50 restaurant gift certificate promotion.